From 3 January 2019 we’ll be temporarily closing the William and Judith Bollinger Gallery (Rooms 91 – 93), home to our spectacular jewellery collection, for a 3-month refurbishment. The gallery improvements will allow for some exciting new additions to the display, reopening on 11 April 2019. 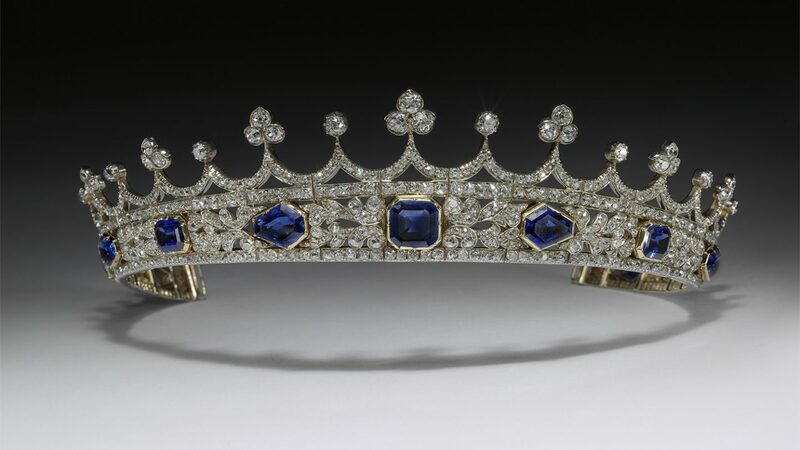 The centrepiece will be Queen Victoria’s spectacular sapphire and diamond coronet, which recently joined our collection thanks to a generous gift by William and Judith Bollinger. 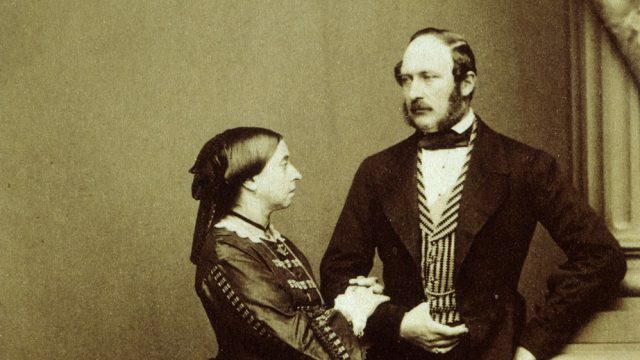 The coronet was designed for Queen Victoria by Prince Albert in 1840 – the royal couple’s wedding year. 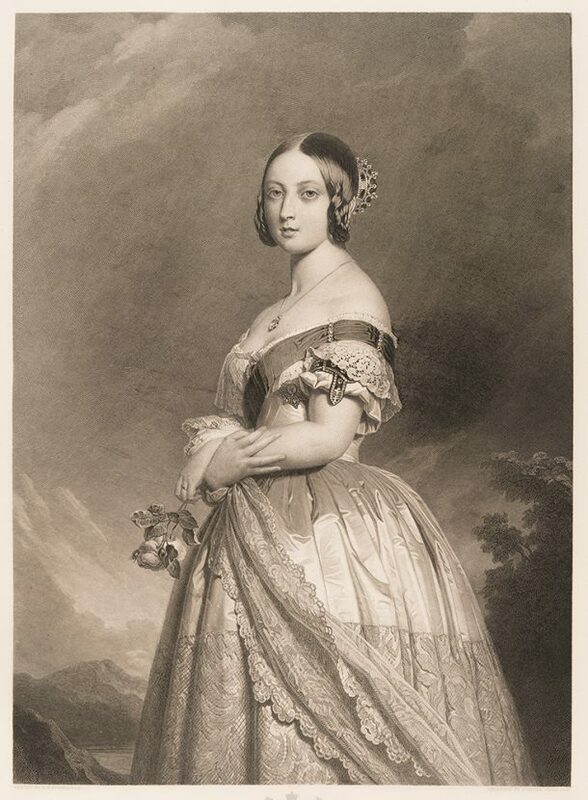 Victoria chose to wear it in a famous early portrait by Franz Xaver Winterhalter, which took the image of the young queen around the world through replicas and engravings. Twenty years later, she wore the coronet instead of her crown when she opened Parliament for the first time after Albert’s death, with her crown carried on a cushion. 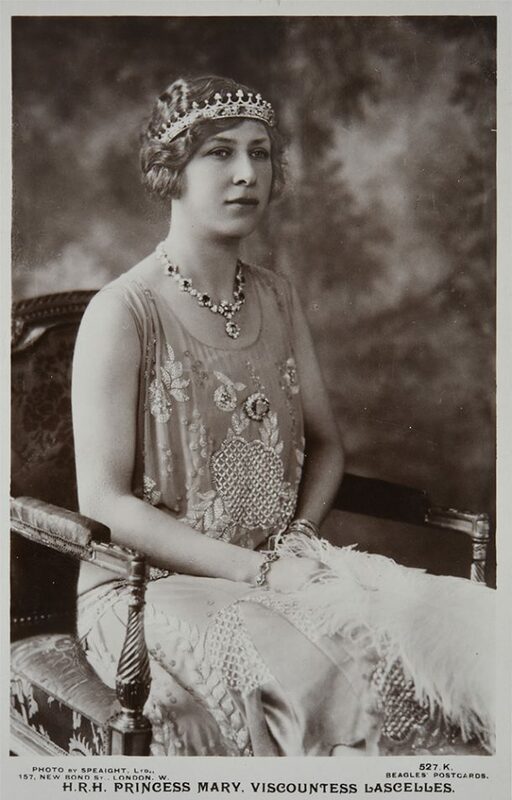 The coronet was passed down through the generations and later worn by Princess Mary, Queen Victoria’s great-granddaughter, who was photographed wearing it in the 1920s. It’s fitting that this important and beautiful object will be on permanent display for the first time in our Jewellery Gallery, coinciding with our celebrations to mark 200 years since the births of Victoria and Albert. Alongside the coronet, the refurbished gallery will display several other stunning new additions, including a superb collection of 49 Art Deco vanity cases by the likes of Cartier, Van Cleef and Arpels, among other leading jewellery houses of Paris and New York. This collection is a promised gift to the Museum from Kashmira Bulsara in memory of her brother, Freddie Mercury. Our much-loved Jewellery Gallery tells the story of European and Western jewellery from Ancient Greece and Rome to the present, with objects ranging from jewels associated with Elizabeth I, Catherine the Great and Napoleon, to a contemporary ring designed by Glenn Spiro for the singer Beyoncé, given to the Museum in 2018. Over 4.2 million people have visited since it opened ten years ago – and we look forward to welcoming everyone to the refurbished gallery when it opens on 11 April 2019. In the meantime, you can explore our breathtaking jewellery collection online.